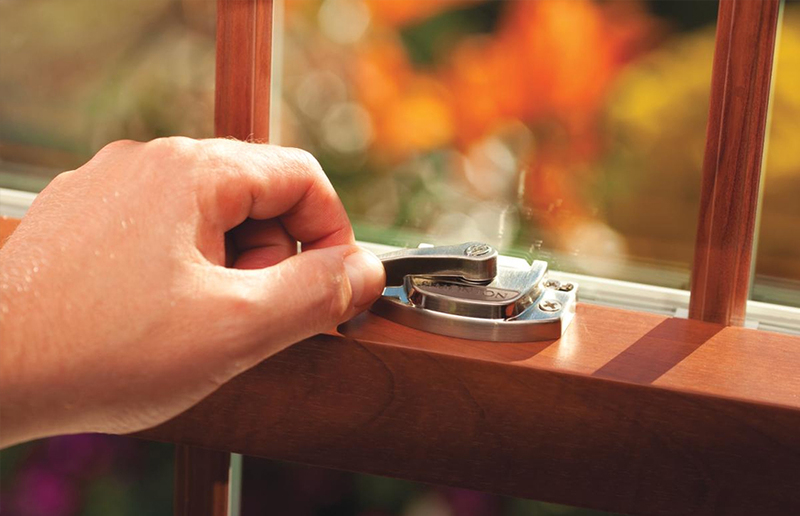 When it comes time to update your home, replacement vinyl windows and doors are an excellent choice! Year after year, vinyl replacement windows are one of the top ten projects in REMODELING Magazine’s Cost vs. Value Report. And that hasn’t changed. The 2015 report places the average cost to replace 10 vinyl windows, in a mid-range home, at around $11,198, which will add $8,163 to the home’s value. That’s a 73% return on investment! Now that’s just an average. So to help you estimate, let’s take a look at the top features that could influence the final cost of replacement windows and doors. By far, energy efficiency is the most important quality homeowners are looking for today. There are many glass options including Low E glass, gas fills and spacer systems that make a window energy efficient. Look for ENERGY STAR certified windows and doors. They are designed to deliver maximum results for wherever you live. Although glass options may add to the cost of windows, you’ll appreciate the lower heating and cooling bills and year round comfort they help provide. When selecting windows and doors for your home, style, size and function can affect the cost. The following are few styles with extra benefits that may justify paying more. 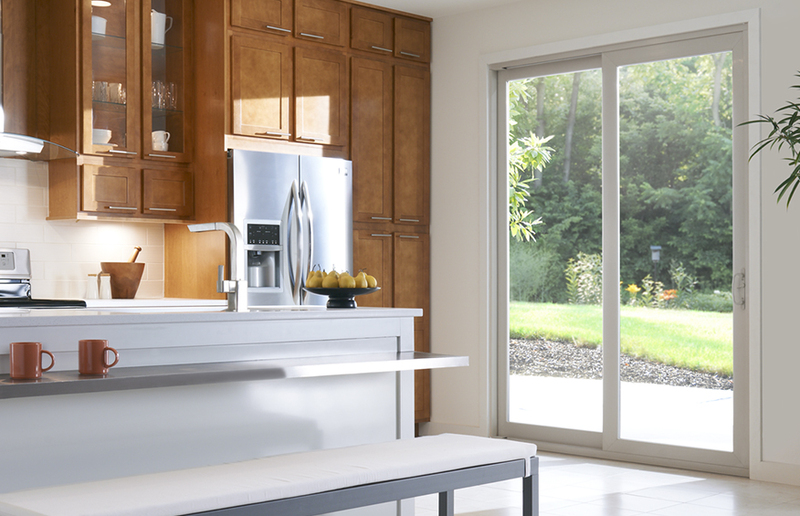 Patio doors provide a wide open view and easy access to your outdoor living space. Adding style to your home with grids, color and hardware will add to the budget, but enhancing your home’s unique style is well worth it. Increase curb appeal and be the envy of the neighborhood with exterior colors. Interior colors and woodgrains add warmth and character to a home, while window hardware in distinct metal finishes can coordinate with drawer pulls, faucets, and lighting for a cohesive look. Want more information about replacement window cost? Click HERE. For me, energy efficiency is the most important when it comes to windows. My wife cares more about the different types of windows and designs. 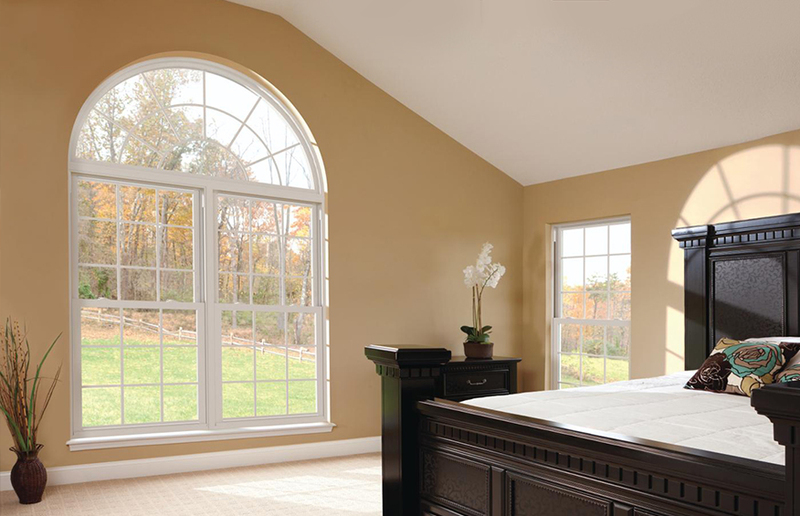 When the day comes when we have to replace or get custom windows, we’ll compromise! I thought it was really awesome that replaced windows has a 73% return on investment. That’s a lot better than I thought it would be. Thanks for the info! Wow, I didn’t realize the ROI would be so high for windows. That’s definitely good to know. We’ve been thinking about replacing our windows because they’re starting to look a little shabby, but it looks like we need to take some time and figure out what we want from our new windows. Thanks for sharing the tips. Of course! Let us know if you have any questions.